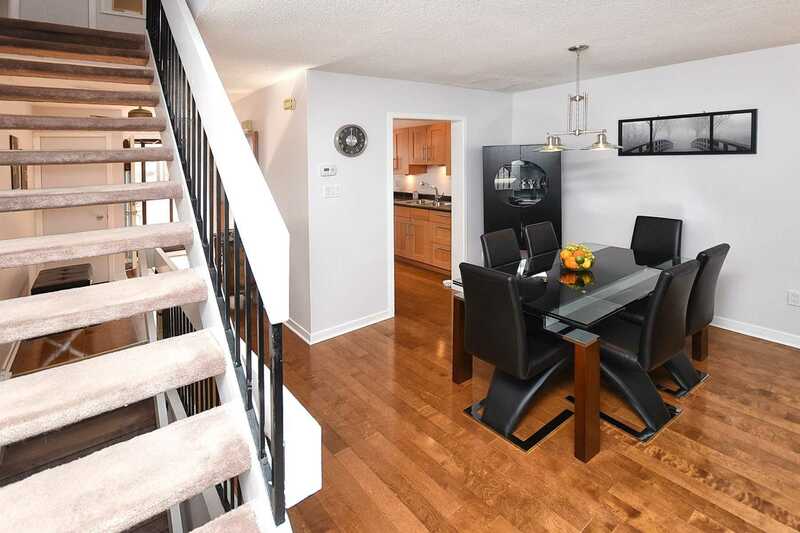 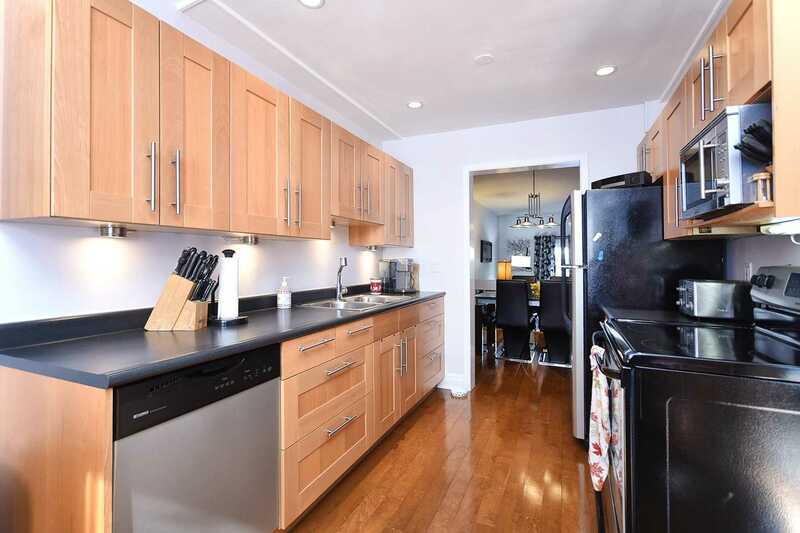 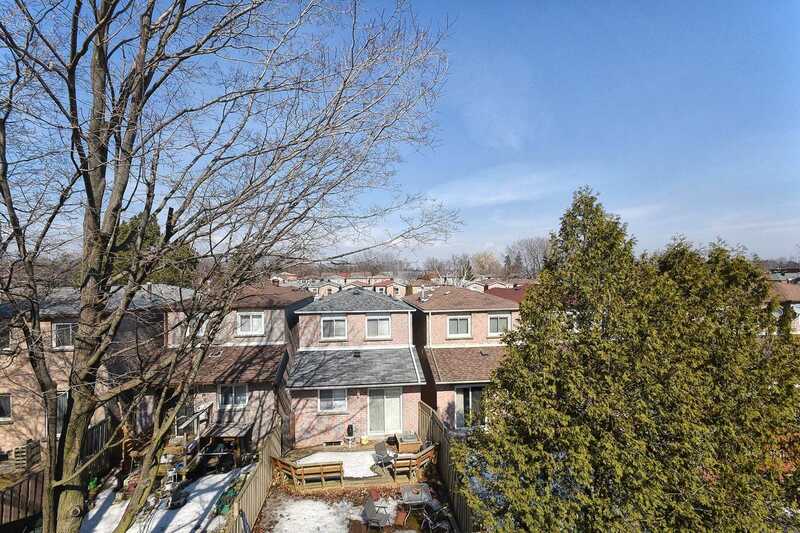 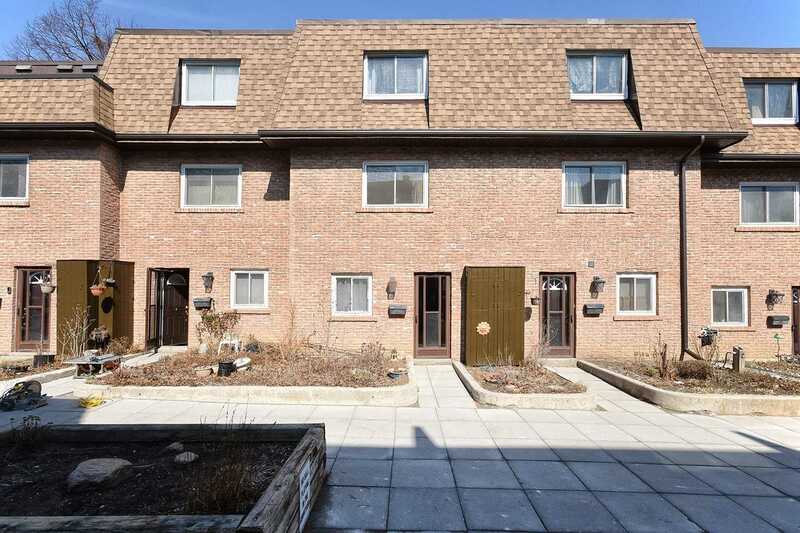 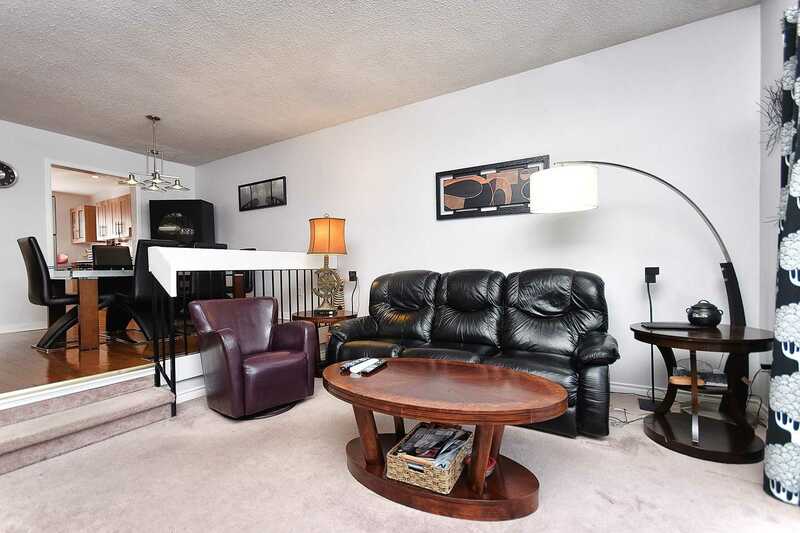 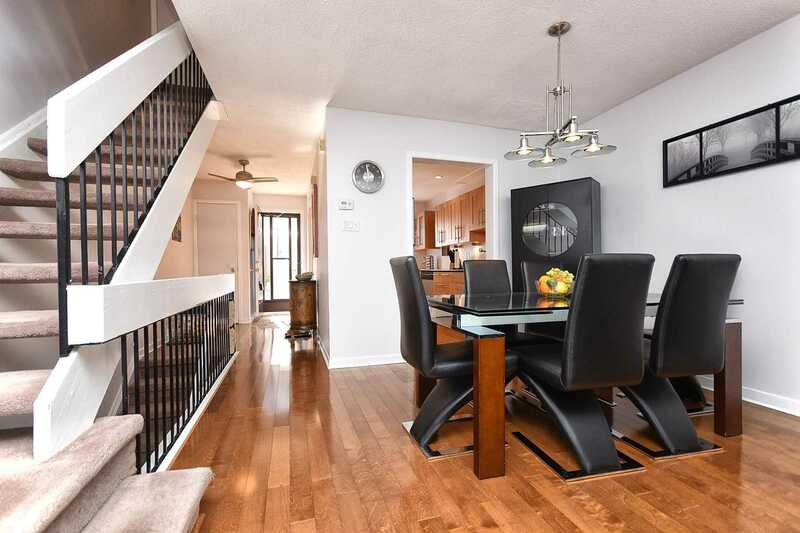 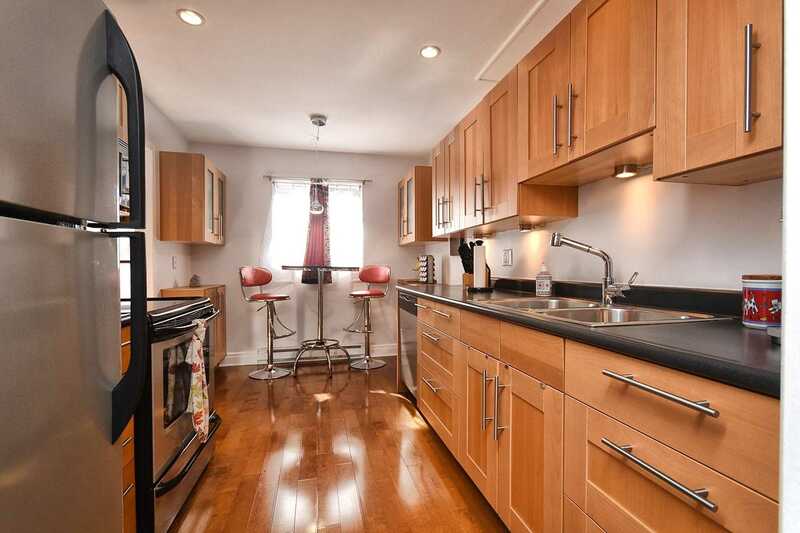 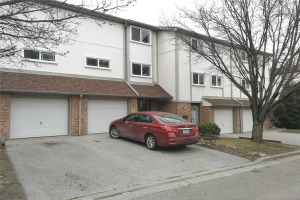 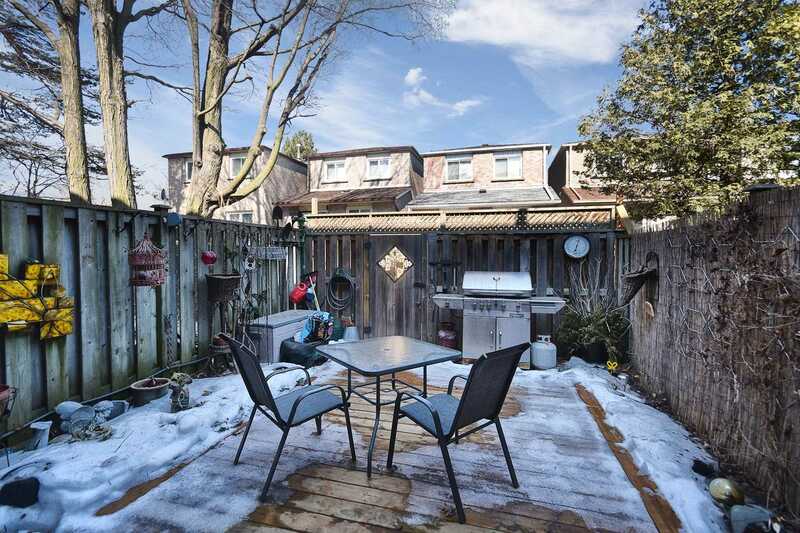 Excellent Opportunity To Own Spacious, Bright & Well Maintained Townhouse That Feels Like A Detached Home. 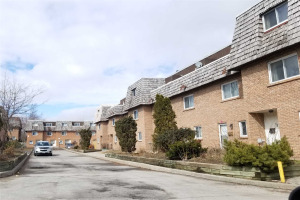 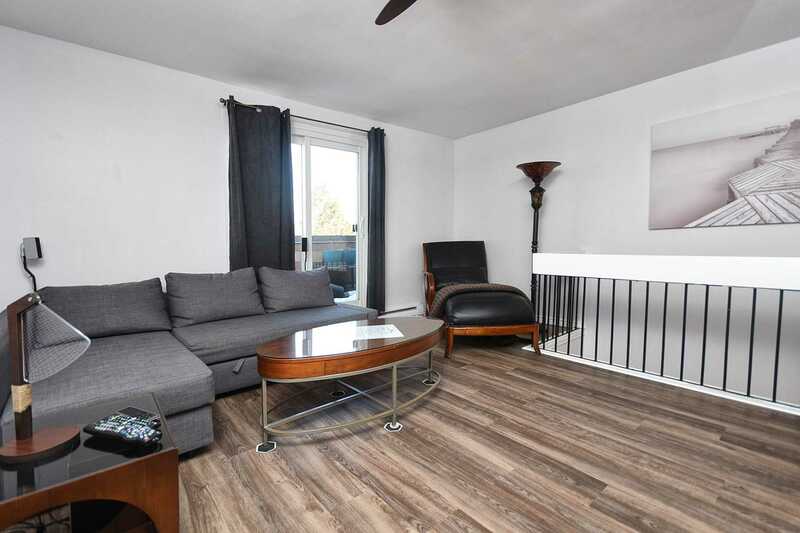 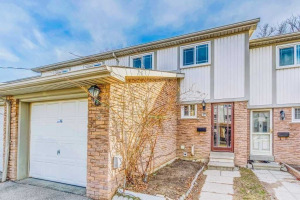 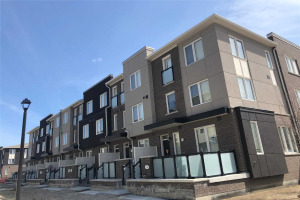 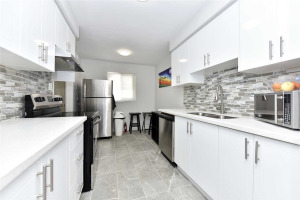 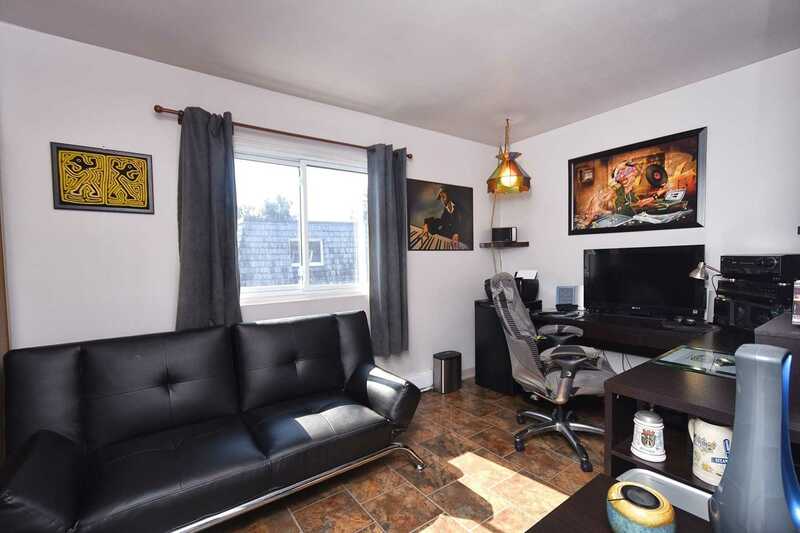 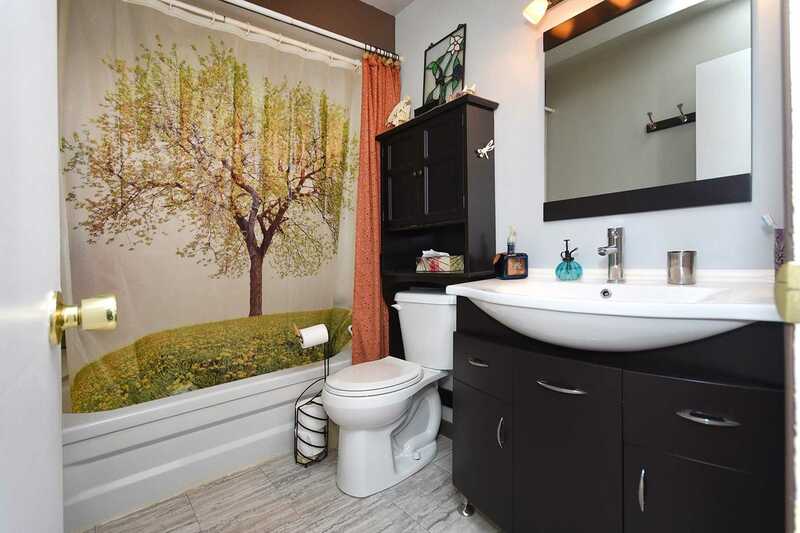 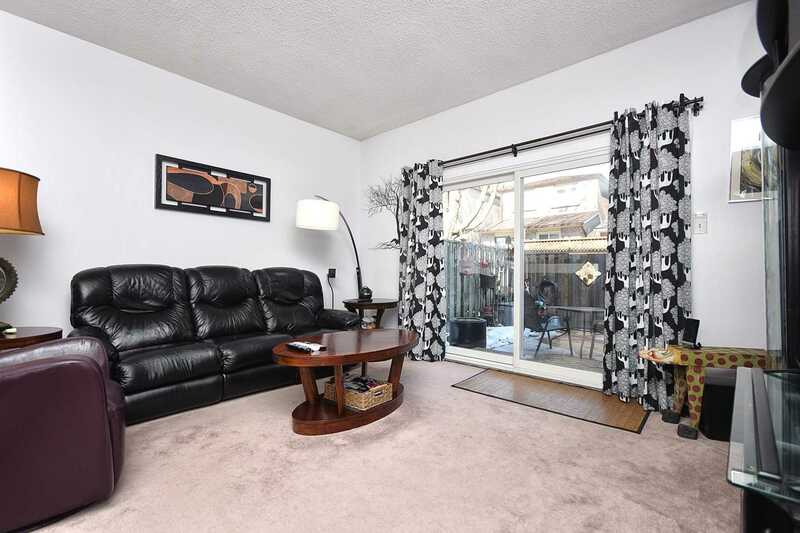 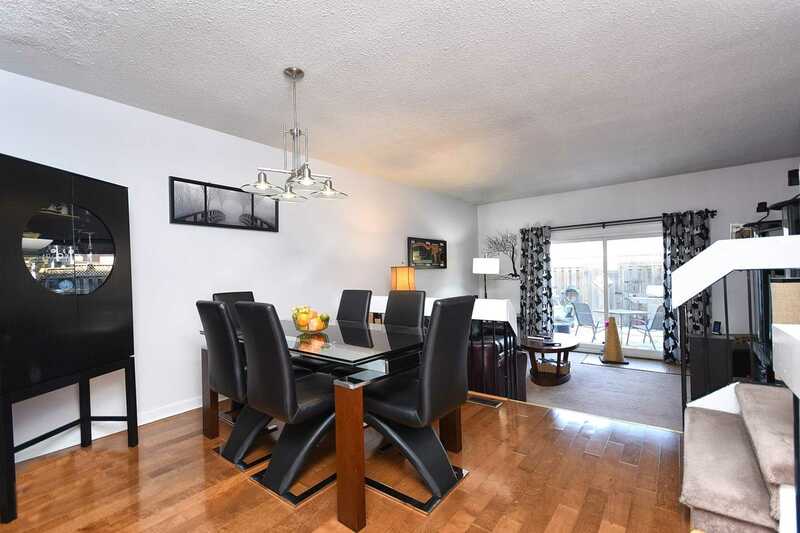 Located In A Desirable Neighbourhood Surrounded By Parks, Community Centre, Easy Highway Access & 20 Minute Drive To Downtown Core Via Go Train. 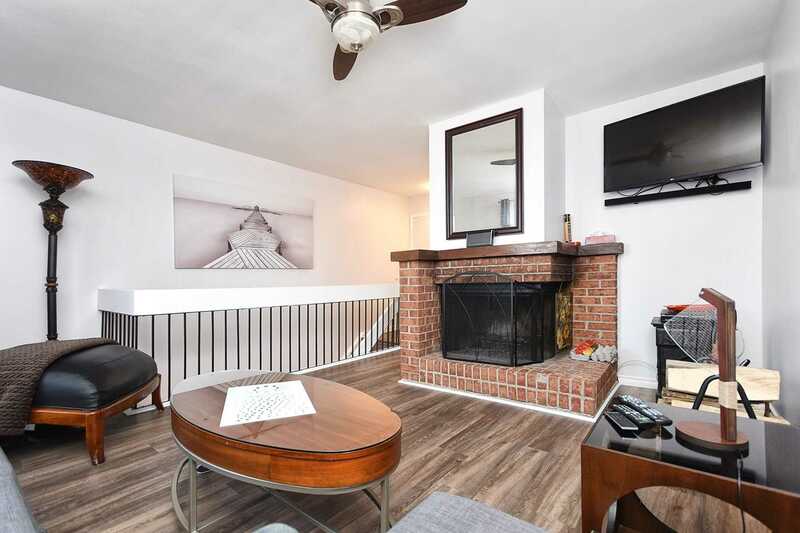 This Home Offers Large Principal Rooms, Large Family Room, Fenced In Backyard, Balcony, Fire Place, Direct Access To 2 Parking Spots. 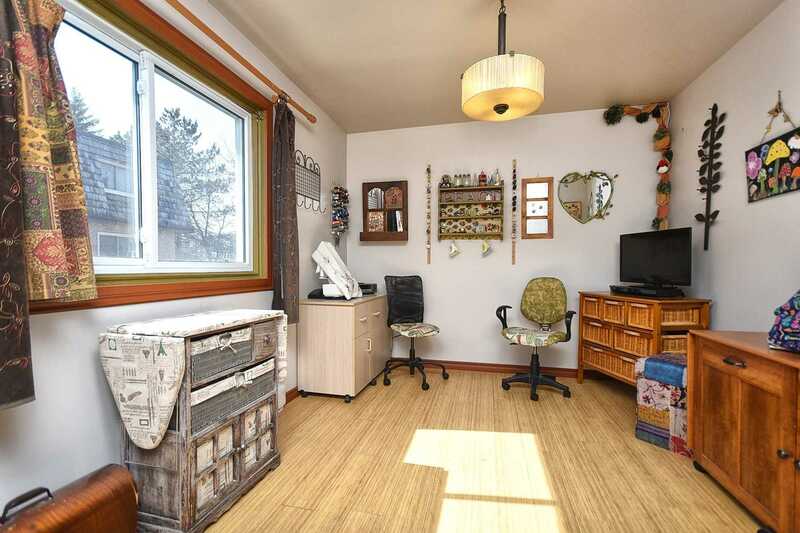 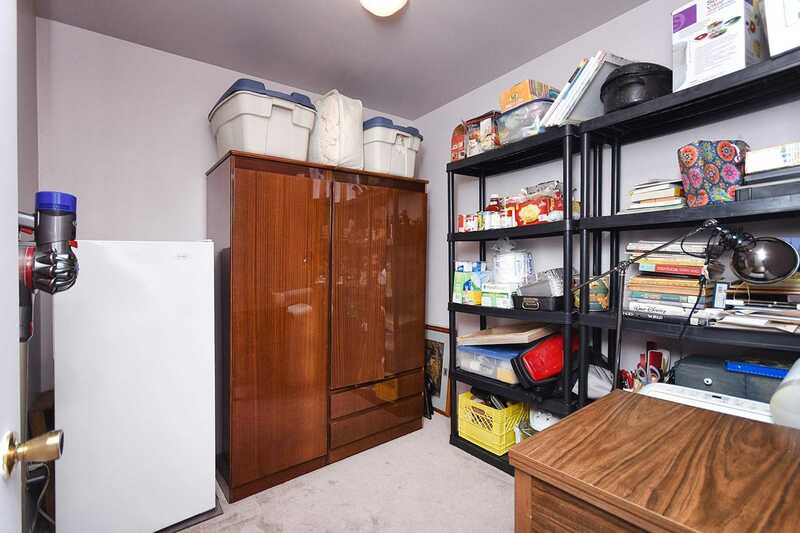 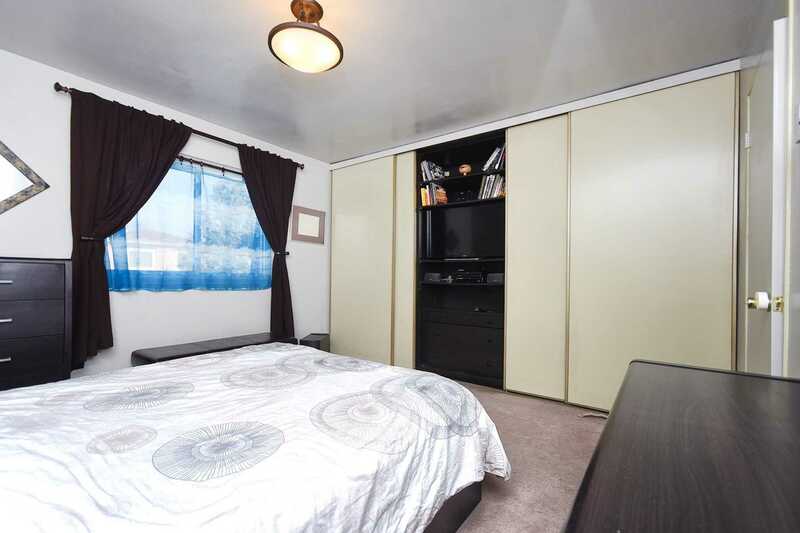 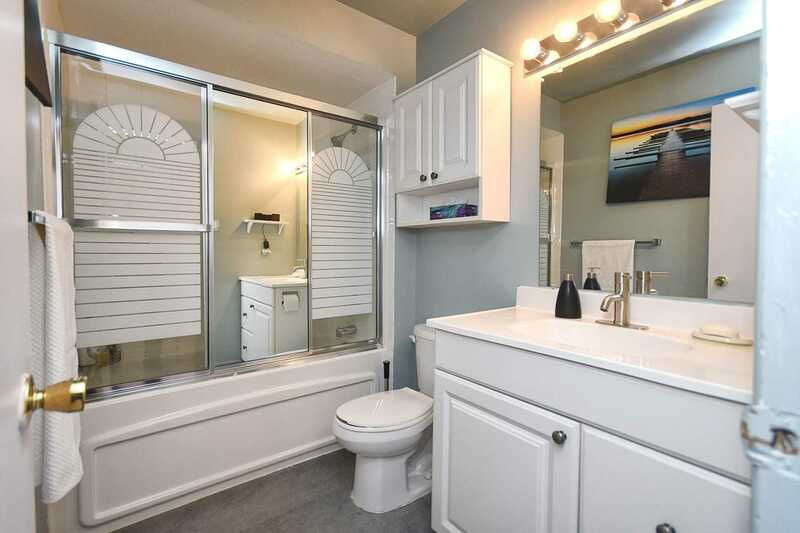 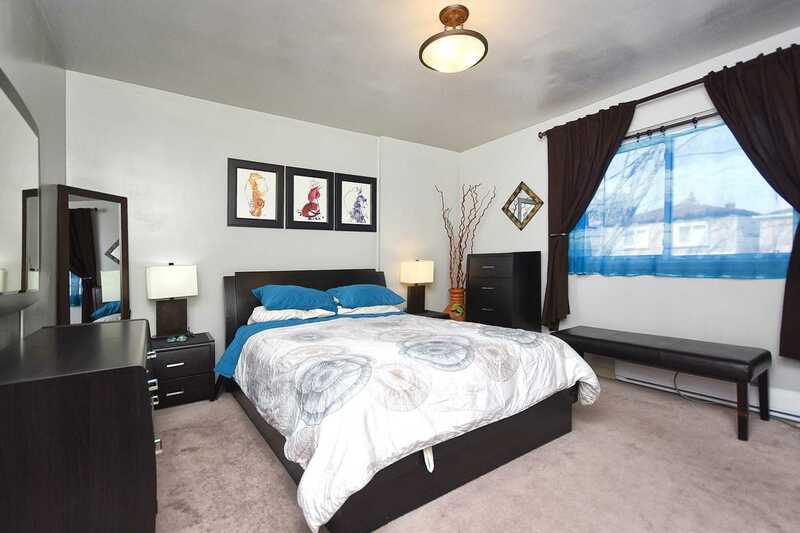 Tons Of Storage And Closet Space. 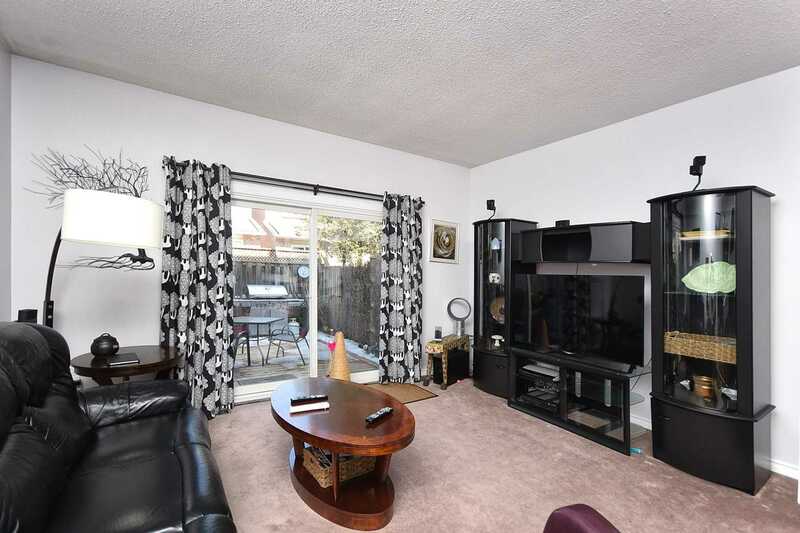 Close Distance To Lake.